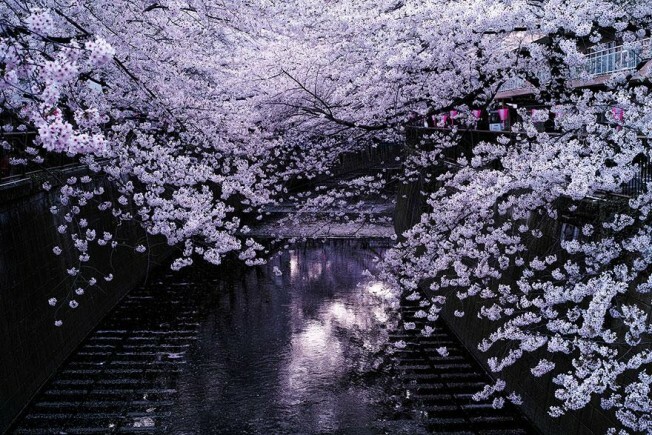 This year’s cherry blossom season – thanks to some heavy rains over the weekend – is just about wrapping up in Japan. 2014 was made all the more poetic as “5% parties” bid farewell to the old tax rate and welcomed in the new 8% rate under short-lived, fleeting cherry blossoms. For one reason or another, this time of year is particularly difficult for me to travel to Japan and, once again, I am here in NY watching Instagram photos appear in my feed and then quickly disappear; transient as the cherry blossoms themselves. Here is a small selection of some of my favorites that I’ve come across recently. And you can see more over on visual aggregation site Bored Panda. Last year was also special when a seasonally-rare snow made for some pretty amazing pictures too.